The ActInSpace 2018 in Greece was organized by Corallia and the si-Cluster with the support of the School of Electrical and Computer Engineering of the NTUA and a number of sponsors. Plaka bridge is a one-arch stone-made bridge situated in the Epirus region, Greece, that collapsed in 2015 due to heavy rainfall and floods. Because of the significance of the bridge a restoration project was initiated by the National Technical University of Athens by forming an interdisciplinary team of scientists and is still ongoing. 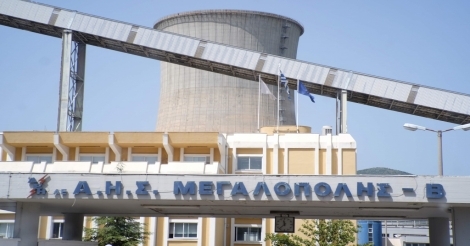 This article aims to present part of the work of the research team of our School of Electrical and Computer Engineering of the NTUA in the restoration project. In a beautiful ceremony in the evening of June 5th, 2018, Professor John S. Baras of Maryland University, USA, received his Honorary Doctorate from the Rector of the NTUA, Prof. Yiannis Golias, and the Dean of the School of Electrical and Computer Engineering, Prof. Nectarios Koziris. 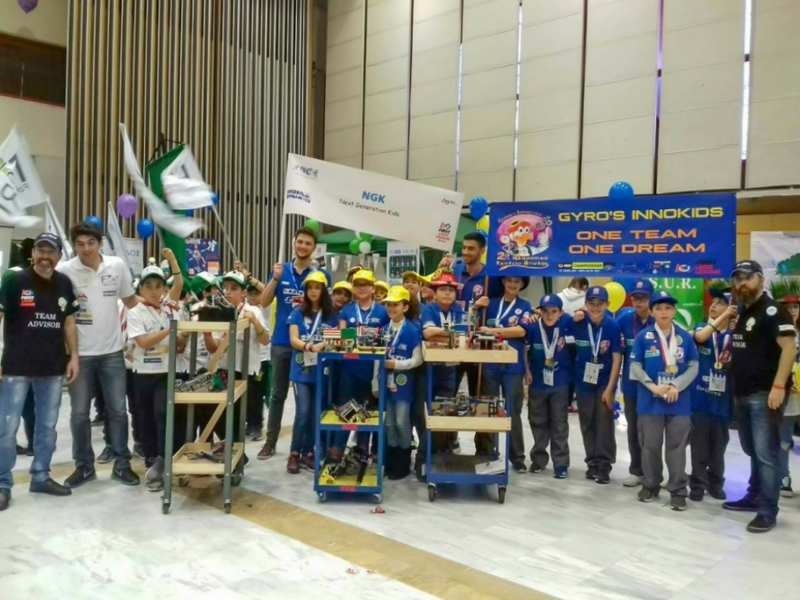 The Greek team GRID coached by Diana Voutyrakou won an Olympic Distinction at the World Robot Olympiad 2017 and is going to represent our country at the International Youth Innovation and Technology Expo in Shanghai in July 2018. On Wednesday, May the 16th, 2018, an educational workshop for the celebration of International Day of Light was held at the National Technical University of Athens. The event was organized by the Photonics Communications Research Laboratory (PCRL) of the School of Electrical and Computer Engineering. Two students of our School of Electrical and Computer Engineering of the NTUA are participating as robotics team coaches in the FIRST LEGO League Estonian Open International that will take place in Tallin, Estonia on 6th – 8th of June 2018. On the 19th and 20th of May, 2018, a group of students of our School visited the premises of the Public Power Corporation SA (PPC) in Peloponnese. They proposed a novel Virtual Reality input device in the form of gloves that will allow 3D designers to sculpt and model their digital creations in a VR environment in a more user-friendly and efficient manner. 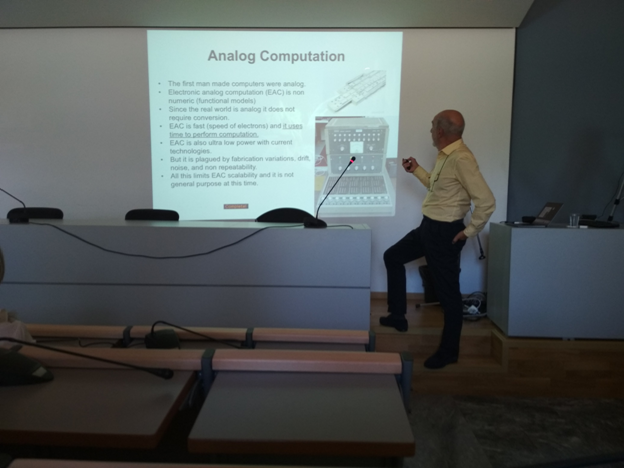 BioSim Laboratory of the School of ECE NTUA hosted a lecture by Professor Jose C. Principe entitled "Time Based Computation with Pulse Trains".